As the winter weather gets colder walls suffering from penetrating dampness face an increased risk of frost damage. 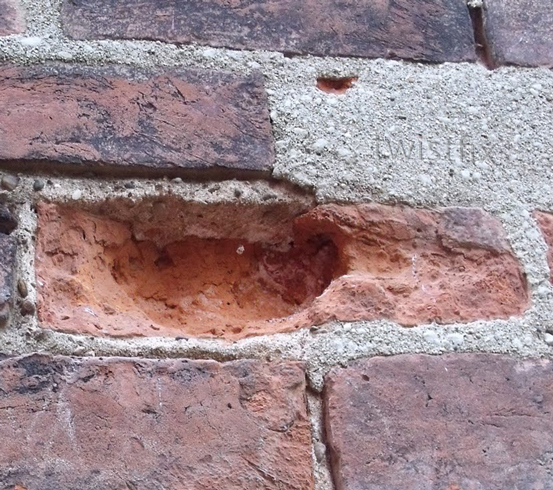 Water held within porous brickwork expands at it freezes; as it expands, stresses are produced inside the soaked masonry causing cracks and flaking to occur to brick surfaces. During the daytime, the ice may melt before freezing again at night, gradually but surely widening the cracks through a ratcheting action and bursting-off the face of wet brickwork as this repetitive and continuous cycle continues. Without repairing cracks, and waterproofing the brickwork, more moisture can penetrate the damaged walls and increase the rate by which damp and frost harm the integrity of the wall structure. Such damage, if it occurs, should be immediately addressed, replacing spoiled bricks and repairing cracked masonry. 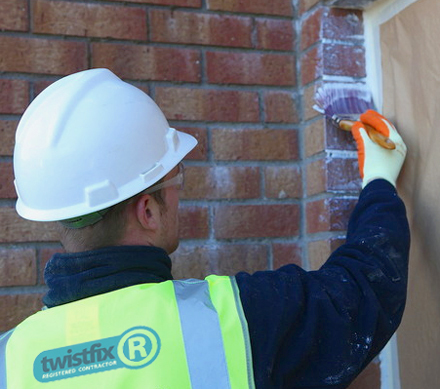 Once the area is restored to the correct condition, treat the surface with Twistfix Damp Seal, a high-strength masonry water repellent cream designed to offer complete protection, particularly from the driving rain that is so often the cause of penetrating damp. 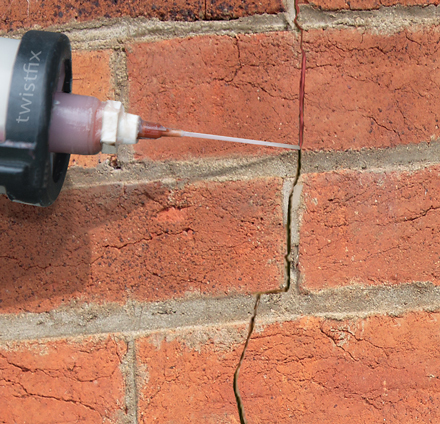 When applied, Twistfix Damp Seal cream will quickly penetrate deeply into masonry pores, effectively suppressing capillary action. As it quickly dries, a vapour-permeable surface (that gives wet walls the opportunity to dry) instantly forms that provides superlative protection from water ingress, equivalent to three or more ordinary liquid treatments. Damp Seal masonry water repellent is just one of the products that forms our unrivalled collection of professional penetrating damp solutions. Please enjoy browsing the full collection and call us on 0845 123 6006 or email sales@twistfix.co.uk for further information.